Selecting the club for your reception, ceremony, pre-dinner reception, dinner and post-dinner dance allows your guests to experience what generations of Manitobans have come to expect—perfection. Should you choose to have your ceremony on-site, you can select to utilize either the Galleria, Oak Room, or Bonnycastle Garden (weather and date permitting). After the ceremony, the Club’s service team will efficiently direct your guests to the cocktail reception—traditionally consisting of passed hors d’oeuvres, canapés and a personally tailored beverage service. Chimes will sound when it is time for your guests to move into the majestic and softly lit Grand Ballroom for dinner service. At the conclusion of dinner service, when speeches and thanks are completed, beverage service resumes and the DJ service or live band set the mood for the post-dinner program. The maximum capacity of the Grand Ballroom for traditional wedding receptions is 180 guests which includes a dance floor set-up within the room and, 200 guests with tables set-up on the dance floor. If the dance floor is relocated to the Oak Room, then the Grand Ballroom can accommodate up to 250 guests. 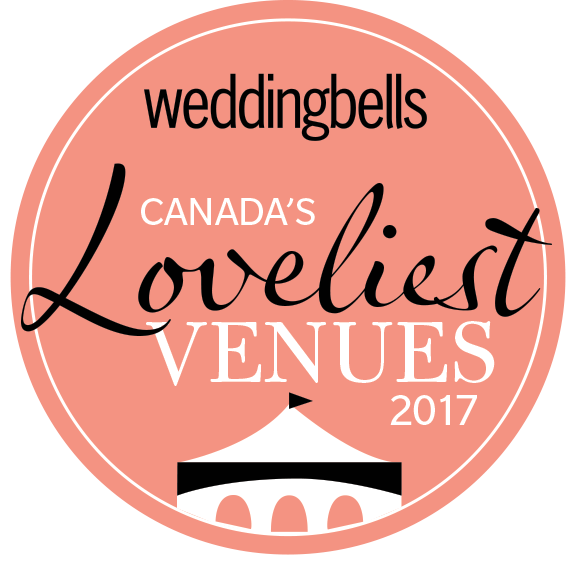 For more information on Manitoba Club's weddings, please contact our Wedding and Corporate Event Coordinator, Shaelynn Stimpson, by email or 204 946 3505, to arrange for a tour of our world-class venue.